PAC-UK Team completes first ever Great North Run and raises over £1,000! On Sunday 10 September 2017, our team of runners made up of PAC-UK staff headed up to the North East to compete in the Great North Run! Participating in this event was a first for PAC-UK and our runners didn't disappoint, completing the gruelling 13.1 mile course from Newcastle upon Tyne to South Shields in fantastic times! The PAC-UK Team made up of Stuart Hannah (Child & Family Practice Manager), Tanya Killick (AT-iD Project Worker & Child and Family Worker) and Leon Elias (Operations Manager) set off from Leeds at 6.00am (!) to get to the start line in good time. Despite the early start and lack of training (for some team members!) spirits were high. After what can only be described as a mad toilet dash, a frantic bag drop, some last minute stretching and a very impressive Red Arrows flypast our team were ready to go. Tanya, odds-on favourite to finish first led the way, completing the course in just 2hrs 2mins 25secs. Leon (2hrs 15mins 36secs) and Stuart (2hrs 20mins) were next home. Red Arrows flypast, Stuart (left) and Leon (right) pre-race, Stuart, Tanya and Leon post-race and Tanya post-race selfie! Our team has done a fantastic job raising over £1,000 so far but has a little way to go to reach our £1,500 target. You can help us 'get over the line' by making a secure online donation here! You can also send a cheque (made payable to PAC-UK) to: Ganiyat Alli, PAC-UK, 5 Torriano Mews, Torriano Avenue, London, NW5 2RZ. Please give generously to help us reach our £1,500 target. Every penny raised will contribute towards PAC-UK's vital work with adults, children and families affected by adoption and/or other forms of permanent care. 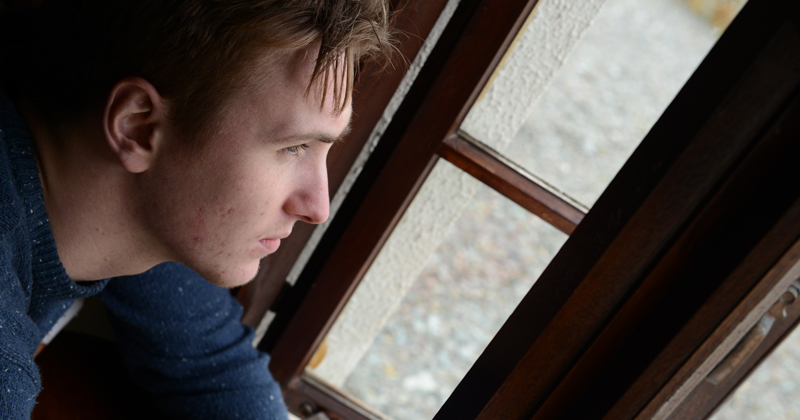 Your help will make a real difference to people struggling with the impact of a traumatic past. We really appreciate all your support and thank you for any donations!